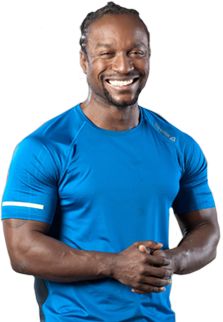 Gerren Liles is best known on AcaciaTV for his fast paced interval training workouts! 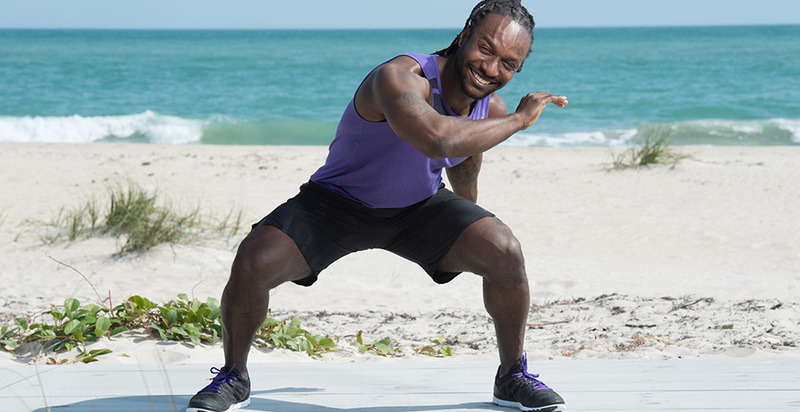 He is a popular Equinox instructor and ReebokONE ambassador. As a former school teacher, Gerren understands the importance of motivation in any undertaking. Gerren explains, "Direction is more important than speed. Don’t be the one who gets nowhere fast."